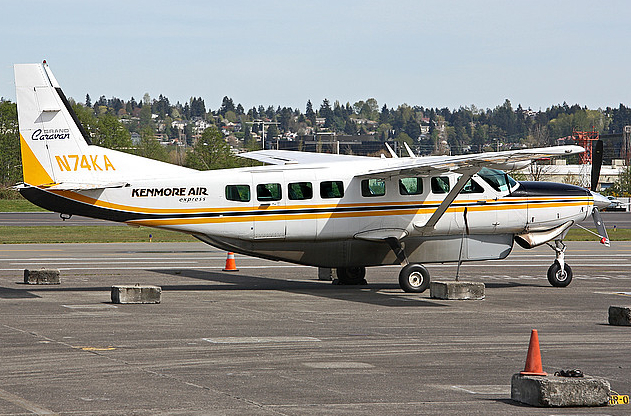 Jan. 14/14 Kenmore Air announced that they will begin direct flights between the Nanaimo & Seattle airports. This service will begin March 3/14. Finally – our 1st international flights! This connection to Seattle opens up vast options for Nanaimo travellers. 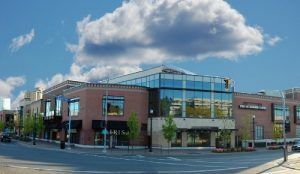 Way to go Nanaimo!! What was BIG NEWS in Nanaimo in 2013? June 2013 brought a long-sought after addition of Westjet flights to our Nanaimo airport. Direct flights fly daily between Calgary and Nanaimo. Ridership in the 1st 6 months was very high. Westjet is very pleased with the response to this new service. Locals are hoping for more Westjet destinations to come – especially a sun destination. Comox has direct flights to Puerto Vallarta. Victoria had direct flights to Maiu and Kona. It’s our turn! Nanaimo airport was once infamous for flights being unable to land during fog season. Due to upgraded navigational equipment, cancelled flights are now a rare exception. Nanaimo is now able to land larger planes because of lengthened runways and is also prepared to handle customs and immigration services because of re-designed departure and arrivals areas. 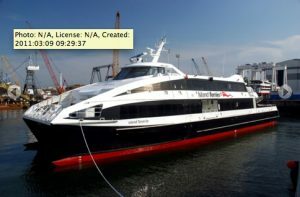 Victoria-based Island Ferries Services Ltd. hopes to run up to six ferries a day between downtown Nanaimo and downtown Vancouver, starting as early as spring of 2014. “We are one major investor away from closing (the deal),” said David Lingwood, Island Ferries managing director. According to B.C. Transportation Minister Todd Stone, a passenger ferry is also being considered to make B.C. Ferries more efficient and cut costs. A passenger ferry is being considered as an option as the ministry looks for ways to reduce costs and boost efficiencies with its four major ferry terminals that connect the mainland to Nanaimo: Departure Bay, Duke Point, Horseshoe Bay and Tsawwassen. Perhaps by this spring we’ll have 2 passenger ferries, giving us more choices than ever. Of course, the corresponding cuts to the car ferries are still a concern.